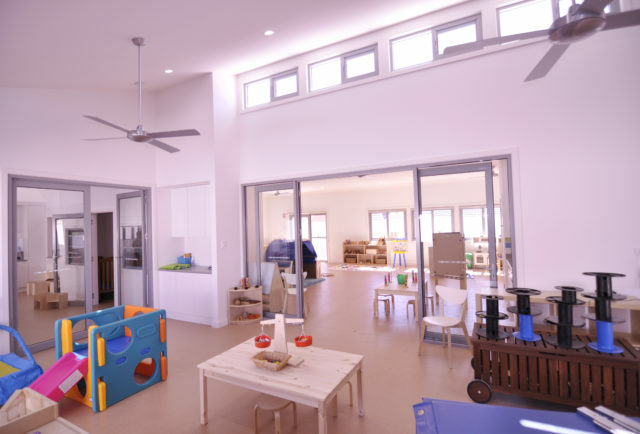 Attention to detail is evident in everything we build no matter what type of project we take on. 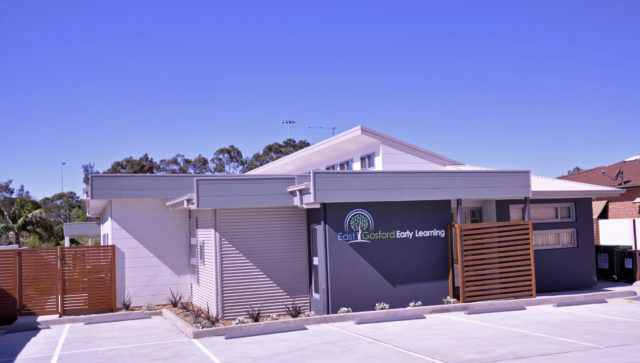 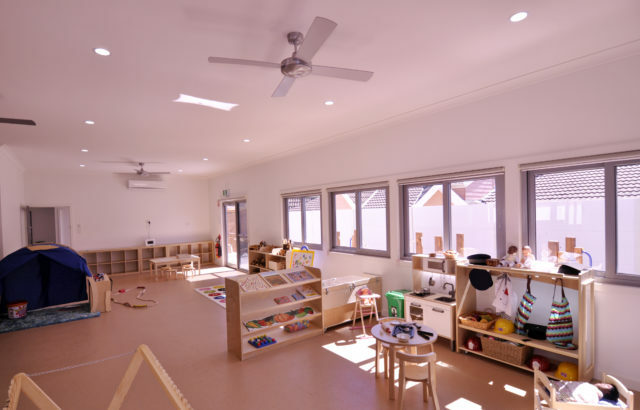 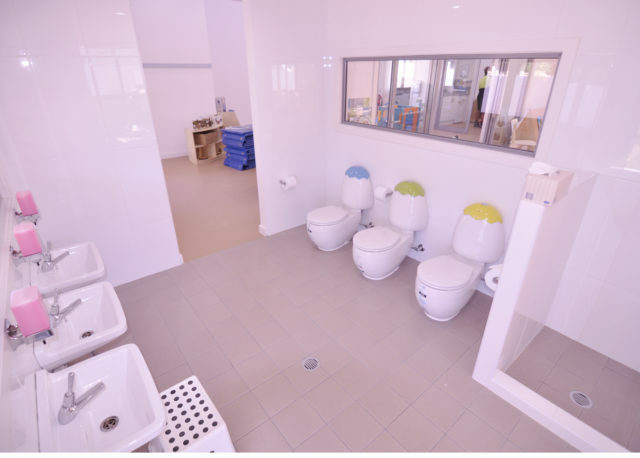 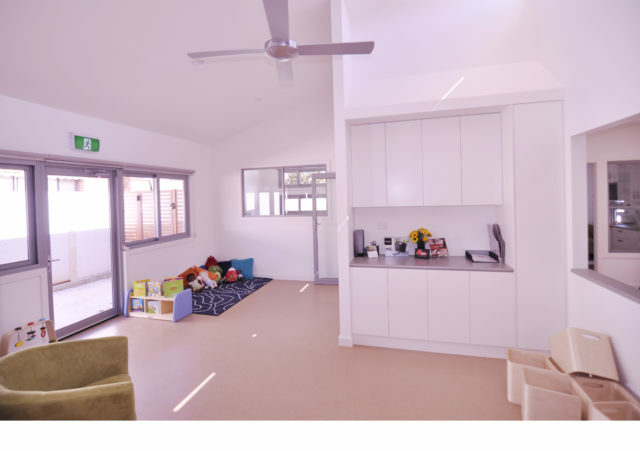 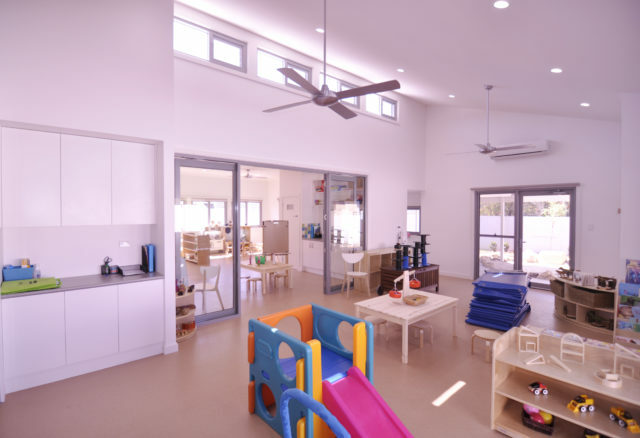 We were contracted to construct a child care facility in East Gosford and the project was completed 6 weeks ahead of schedule with great features throughout. 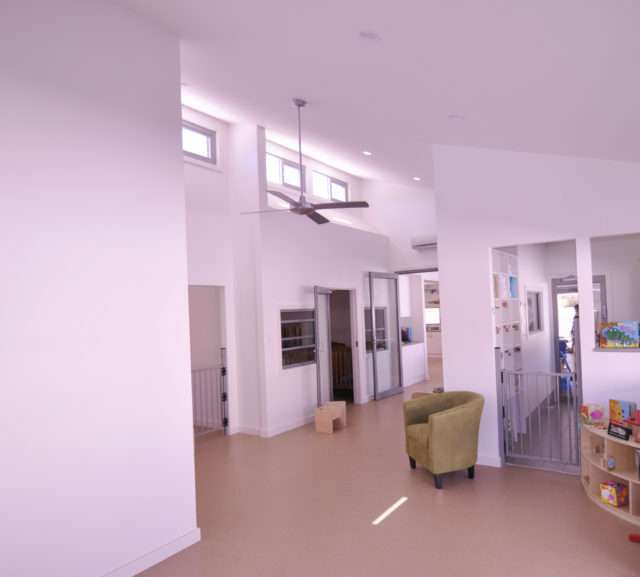 We worked closely with the owners and the designer to achieve a fantastic result. 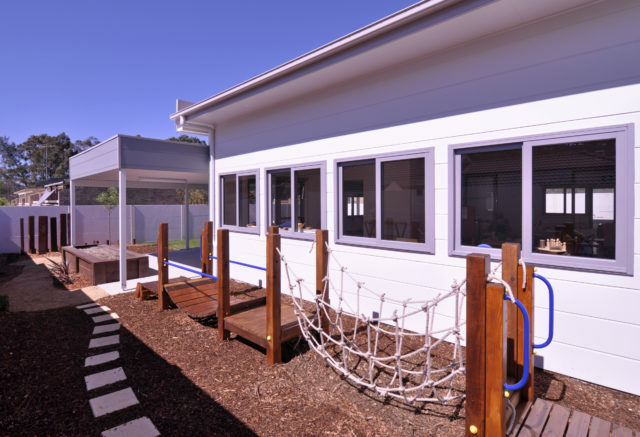 Although the site looks like it was an easy build, it sits on 1.5 meters of fill and had a very poor natural soil quality below. 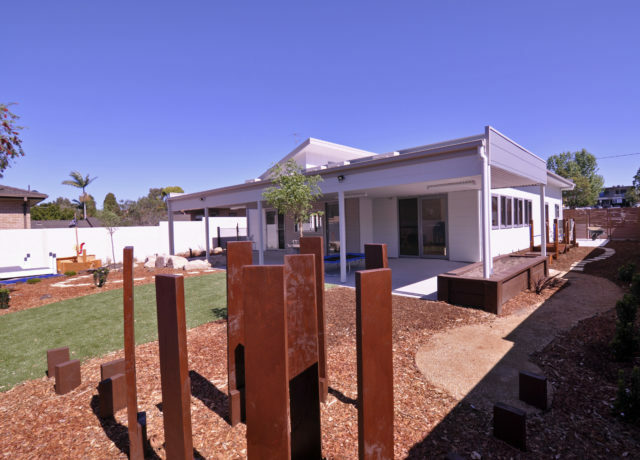 Screw piles were used to a depth of 4-5 meters to obtain a stable foundation. 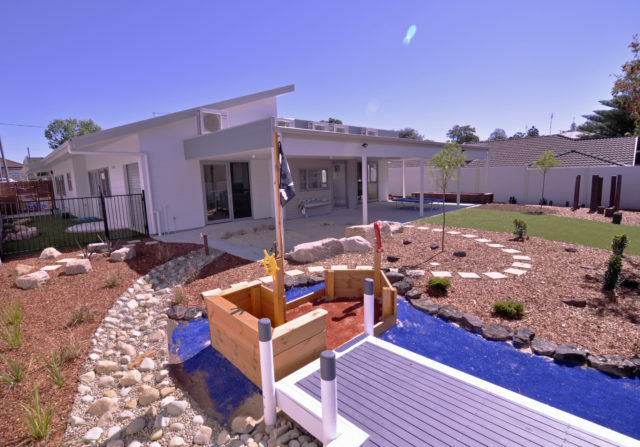 In the end the owners were very satisfied and happy with the finished product.